Only a story can answer this question properly. Many more stories followed the first one, gradually evolving over thousands of years until we pay 15 dollars to see them on the silver screen. But what is the process that got us there? 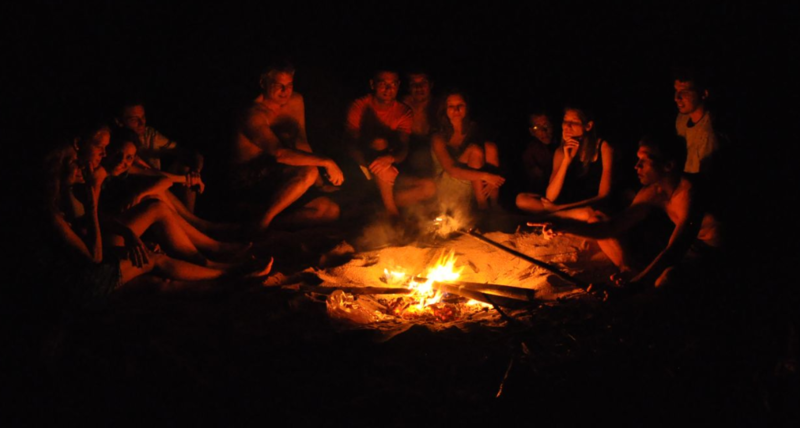 How did we move from campfire tales to movies? Art is proof that we are complicated creatures. It is the expression of our humanity and based upon a heightening of our five senses. It is the testament of our search for meaning, and, I firmly believe, our search for God. Enjoying public art is an essential journey we all take when watching a movie or listening to a song. Every form or art conveys a meaning, even if that meaning is to be meaningless. Art parrots life, and sometimes life is lived without purpose. The audience is wired to respond to what the artist creates. Good public art is celebrated by many because of how well the artist fashioned it. The way it was formed will make it a passing fad or a timeless classic. On my way to work, I was going to stop for a bagel. Then I remembered it was the Fourth of July. Bagel Baileys was never open on the holidays. I went without one as best I could, but it bothered me because, you see; I always have bagels on Wednesdays. I would have tried to find a bagel joint during lunch, but my boss was screaming at me over the phone. My tired ears ringed in pain after her third call. She really wanted me to finish the report on time. For some reason she believed that shouting would help. After 2:00 I was irritable and nervous. I looked at the report before me, giving up on ever having it done in time to celebrate Independence Day. My phone rang a fourth time. I let it go for seven rings before picking it up… reluctantly. As I lifted the receiver to my ear, preparing to flinch at the demonic growl of my boss; instead I heard the soft fluttering voice of an angel. You sang to me of independence and fireworks. I grinned from ear to ear when you asked me out on the date. I wanted to say yes, immediately, but it would take a miracle. Your promised me everything short of the moon if I could just finish that report. I would have settled for a bagel. As you know, I called you back at four. I imagined those sweet blue eyes growing wide with joy at hearing the news. I was inexplicably done, and my boss was too hoarse to yell at me further. I could hear the hint of a smile tugging one side of your mouth into a curve. The smell of your breath must have been intoxicating. I can smell it now, cheeseburgers and double mint gum. Here we are, hand in hand, watching rockets burst in the night sky, glittering streams of red, blue, and white, vibrant colors mirrored by the river. You are my ever-loving, independent one, feeling me with so much joy and peace that I forgot about the bagel… almost. My boss made me work on the Fourth of July. You called me at 2:00 and asked me out on a date. I finished the report by four. Now we are enjoying the fireworks. 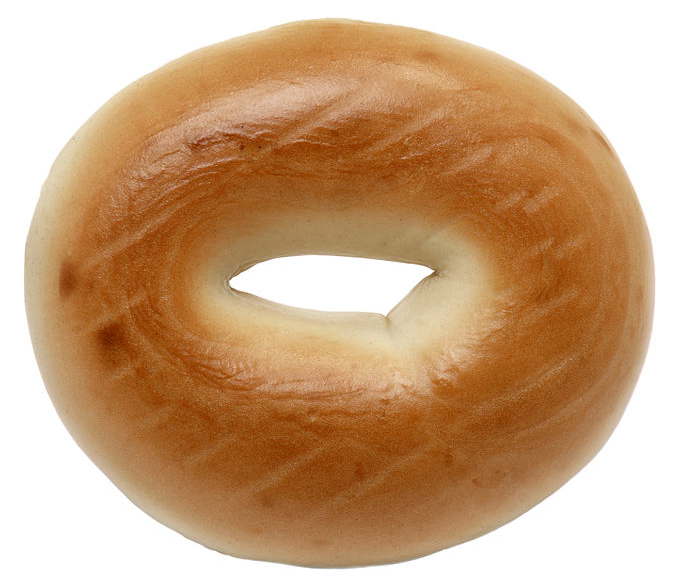 You’re love is like a bagel to me. Every good artist understands art’s connection to the five senses. Even before moving pictures were invented, we viewed movies inside our minds while dreaming. Dreams of the day come to life when reading or hearing a story. Well-written words fuel our imagination. It’s so natural that we don’t think about it. In the small story I wrote, you imagined the taste of the bagel so desired by our protagonist, the sight of the fireworks, the smell of cheeseburger and spearmint, the sound of the angelic voice, and the quivering touch of hands. My point is that stories said or read touch on all five senses. They are the most hyperactive form of entertainment. Books are the closest we can get to dreaming during the day. Movies are the closest thing we have to an external type of day dream. They are external visions we both see and hear. 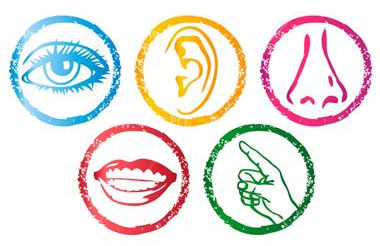 Two senses out of five means that we are engaged twice as much. It is thus, one of the most external hyperactive forms of art. You cannot taste or smell a movie, though. This is left for another type of hyperactive art, the art of food. Cooking and baking are chiefly based around the senses of smell and taste. In some cases the sight of the food or how it is presented can also add to the art of enjoying it. The fifth sense, touch, has largely remained untouchable to an audience. The audience can only see a painting or hear a song. The closest thing to touch they get is in lifting a cheeseburger up to the mouth before tasting it, or holding a piece of chocolate cake up to the nose before smelling it. The artists are the ones that truly touch their art. Unless you wish to become an artist yourself, you will never touch it. Thus the public art of touch has been an elusive prey, but we have found it over time. It is the youngest form of our public expression, and hardly merits the complexity a movie or the aroma of a cranberry and apricot pie. Hints of touch can be found in the video game industry. Until games allow us to literally touch the walls inside them, controllers and mice will have to do. But I am speaking well ahead of myself. Over the next few weeks we will explore the five senses and how they have brought about our public arts. I will begin next week with the art of sight. Looking forward to further exploration!